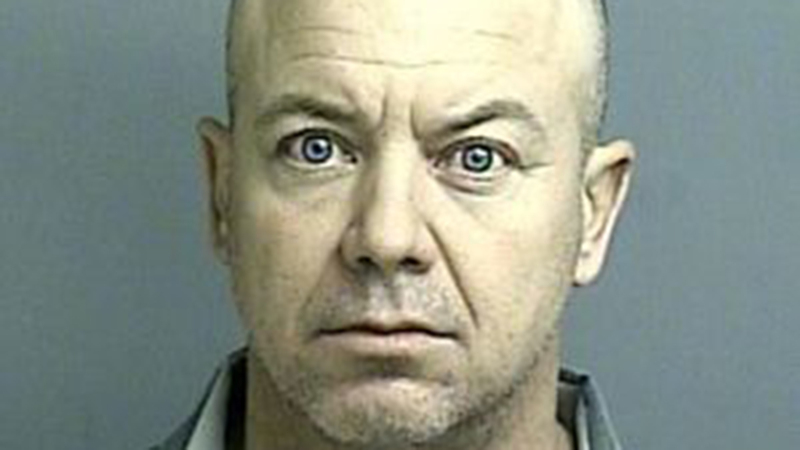 MONTGOMERY COUNTY, TX (KTRK) -- The third person accused of operating a human trafficking ring in Montgomery County was indicted Thursday, while one of the other four was re-indicted under the same charges. Jeffrey Wright, 32, was indicted on a first-degree felony charge of engaging in organized criminal activity Thursday after police conducted a sting on a handful of massage parlors allegedly fronts for human trafficking rings in November 2015. Wright is among three others charged, which include Thomas Tran, 58, Nianying Xie, 43, and Xing Shi, 39. Xie was re-indicted on the charges as well after originally being indicted in January with Tran. Shi has not been indicted as of Thursday. Read more from our Houston Community Newspaper partner, The Courier of Montgomery County.